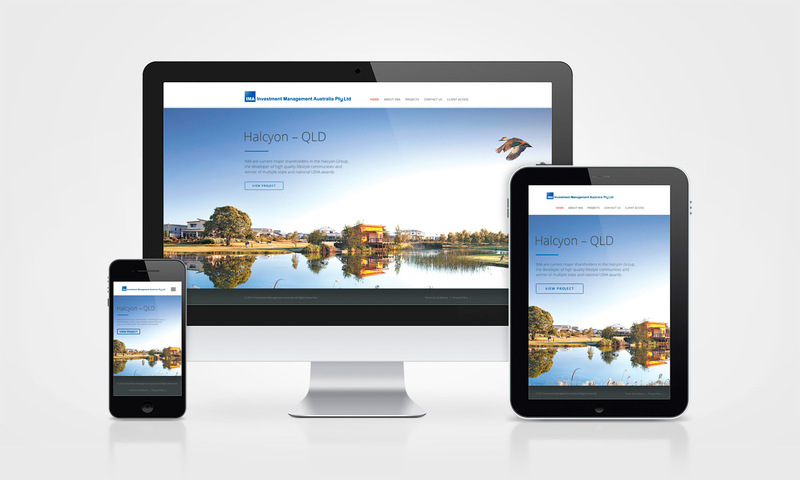 A sleek mobile responsive website with high quality project imagery displayed in full width slideshow format for Investment Management Australia. A private investment company located in Brisbane’s CBD, specialising in property development investment and financial management services. The site also features a complex client login area for managing and keeping track of multiple projects and investor’s secure documents.